I am looking for Dragunov style furniture for my Saiga .308. 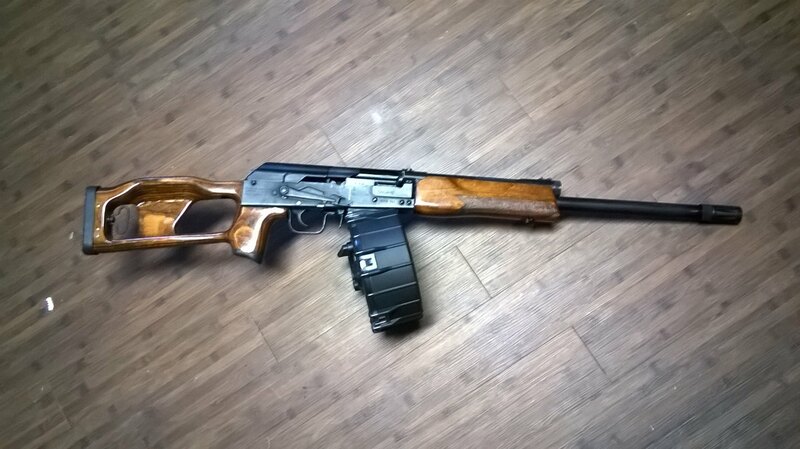 Here are some links to pics of what I would like to put on my Saiga. Does anyone know of a company that either sales them or can make them?